Will have more Dragon Ball news after Saturday with interviews and coverage from the premiere. Sakura Mamiya, who is suddenly able to see ghosts after a mysterious disappearance during her childhood. 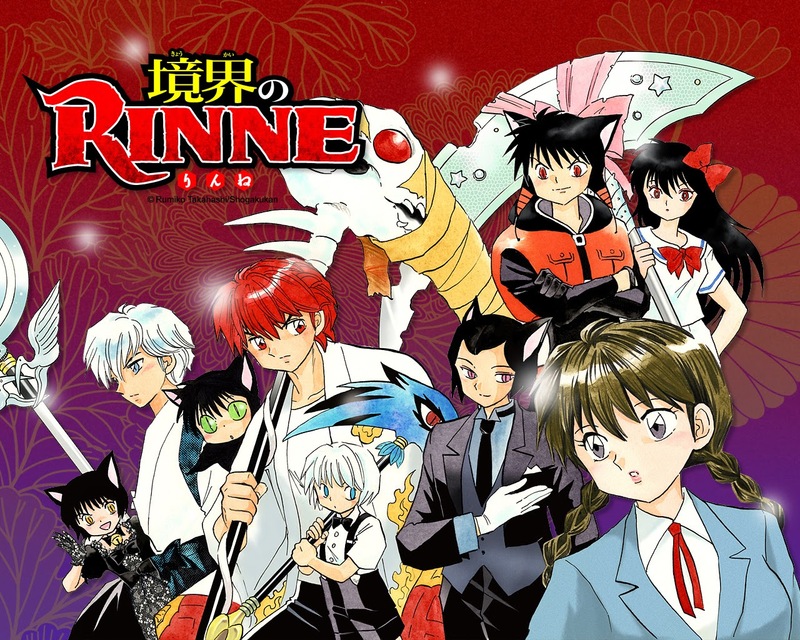 Later on she gets a strange classmate name Rinne Rokudo and they go on supernatural adventures. The show is set to roll on Crunyroll starting April 8. Why is it strange? Because Viz has handles both Ranma ½ and InuYasha for distribution in the US and has for years. It's hard to believe they passed up on distributing the series with two previous long time relationships from the same creator. Oddly enough, Viz distributes the manga of the series in the US. 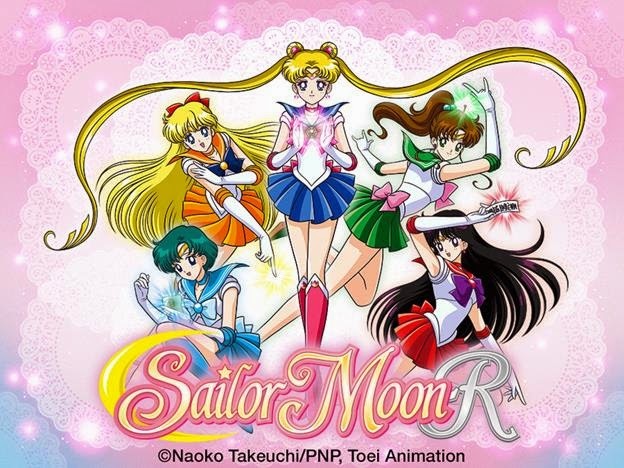 "Fans are encouraged to participate in the event, which will present SAILOR MOON R Episodes 47 and 48 (where main character Usagi, voiced by Stephanie Sheh, is reawakened to her mission), along with Episode 54 (where Rei, voiced by Cristina Vee, makes her singing debut), and Episode 60 (the first episode featuring Chiba Usa, voiced in English by Sandy Fox). As the episodes stream via Neon Alley/Hulu, viewers can take part in a real-time Q&A with VIZ Media staff that will run throughout the evening. Fans are invited to submit questions throughout the event via YouTube, in the comments sections of the actual live stream (as available), or on the official VIZ Media Facebook page, and via Twitter using the special hashtag, #MoonlightParty."